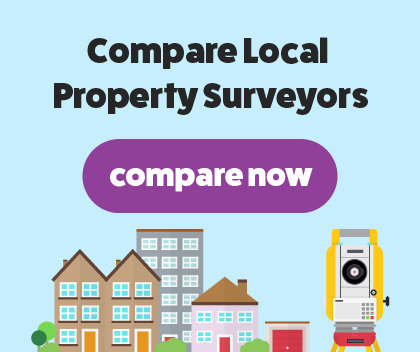 Aspire Surveyors are a trusted and reliable chartered surveyors based in Manchester covering areas Stretford, Urmston, Swinton, Whitefield, Prestwich, Failsworth, Moston, Hulme, Old Trafford, Withington, Didsbury, Chorlton, Fallowfield, Denton, Gorton, Levenshulme, Northenden and many more. RICS regulated, Aspire Surveyors provide an in-depth RICS homebuyers report to help with your house move. We are highly experienced and fully qualified to carry out a first-class surveying service for your property. We remain efficient, reliable and professional throughout your time with us, creating an easy to understand report with our findings on your property. I was extremely pleased with the Homebuyer's Survey. It was very thorough. A problem was discovered in the drain, which I did not expect. The service was friendly and efficient with a quick response. If the property you plan to buy is in good condition, less than 50 years old and was constructed with common building materials, you will need our RICS homebuyer report. A RICS regulated chartered surveyor will undergo an in-depth and thorough examination of the property, searching for any issues. We will assess the condition of the property checking the roof, gutters and chimney. After our thorough search of the property, we will gather our findings and present them in an easy to read report, highlighting areas of concern. We will finalise our report by awarding the property with a condition rating depending on the damage and issues.